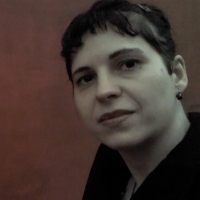 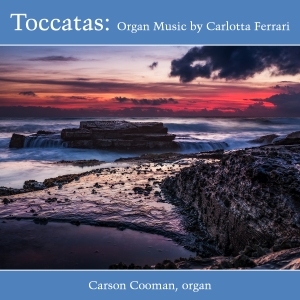 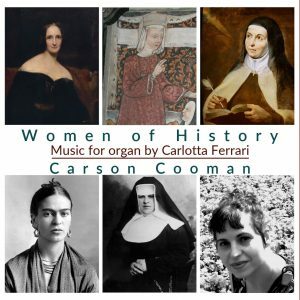 Carson Cooman has championed the music of Italian composer Carlotta Ferrari (b. 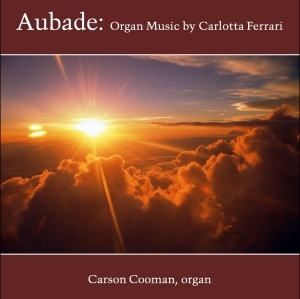 1975) and has made recordings of a number of her organ compositions. 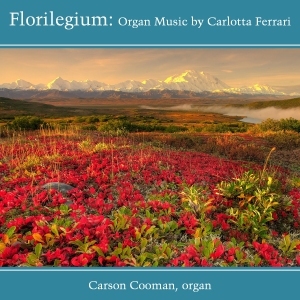 In addition to the works recorded on CD, Carson has recorded numerous pieces by Ferrari that can be listened to online at Contrebombarde Concert Hall (online listening stream links), or YouTube (full playlist), IMSLP, or downloaded as MP3 files.